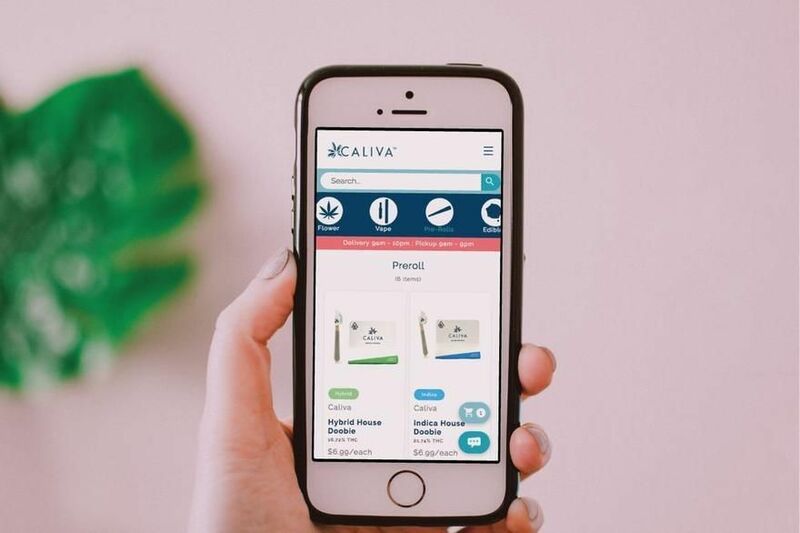 Caliva offers its own line of high-quality cannabis flower grown onsite in micro-climate controlled indoor grow rooms. Our shop was named the #1 dispensary in the nation by Business Insider for establishing a regulated, safe and consistent source of cannabis for our customers in our state of the art facility located in San Jose. We deliver north to San Francisco, south to Gilroy, east to Milpitas and west to Saratoga every day from 9 am to 10 pm. Order minimums may apply.